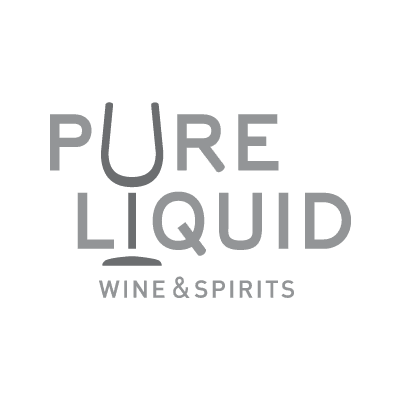 PURE LIQUID is devoted to an appreciation of life with wine and spirits. Either at the store, online, or through personal gifting, Pure Liquid is value and hospitality driven. We aspire to tell the story pure passion, pure value, PURE LIQUID.